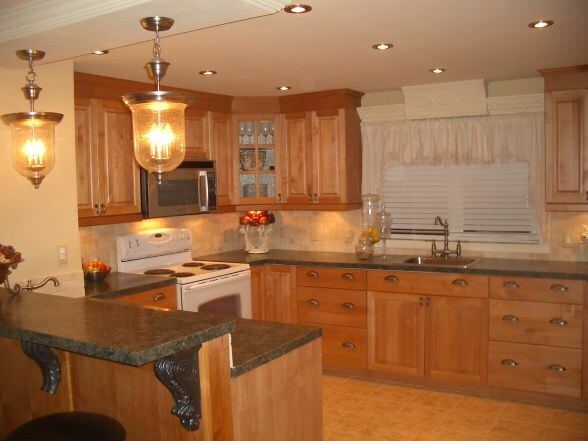 A good mobile home remodel can change your entire home. 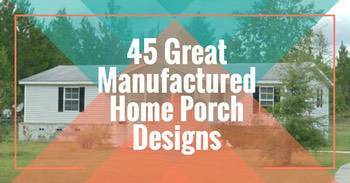 Whether it be a kitchen remodel, exterior update, or total home transformation, they are all awesome. 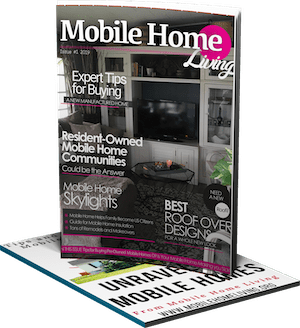 None are better than another – they all inspire and help prove that mobile homes can be just as gorgeous as any site-built home. 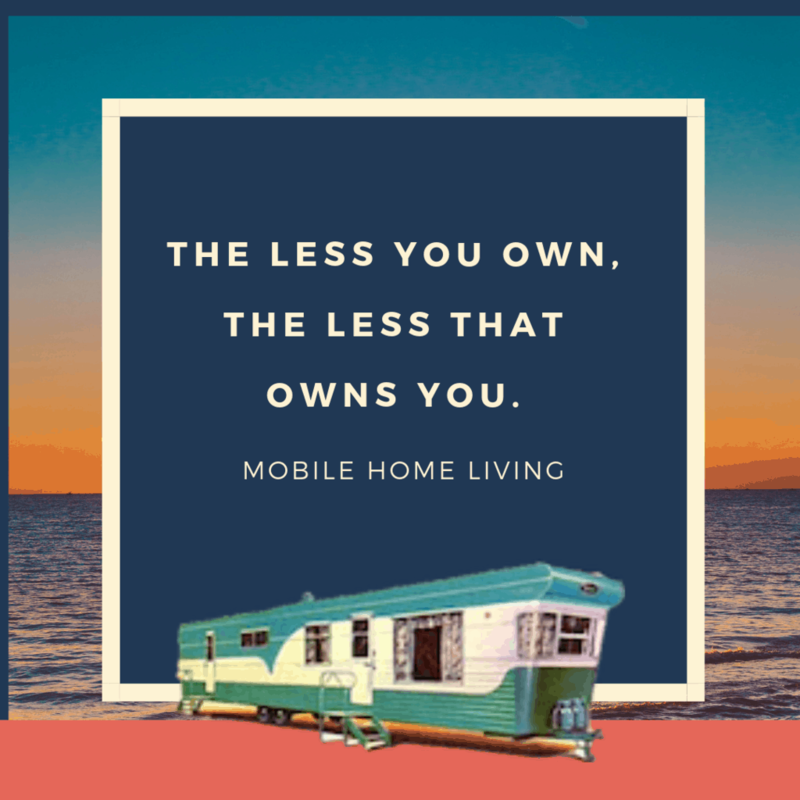 We know it can be a bit overwhelming to digest over 600 articles here on Mobile Home Living so we like to create lists like this that are easy to digest and fun to look at. 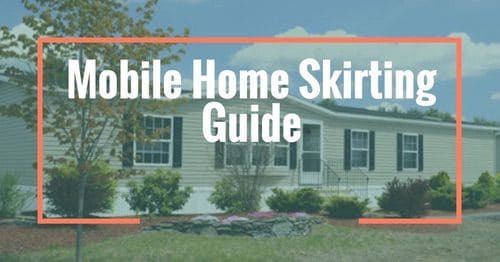 These 15 mobile home remodels will certainly inspire you when you are ready to tackle your own mobile home remodeling project. 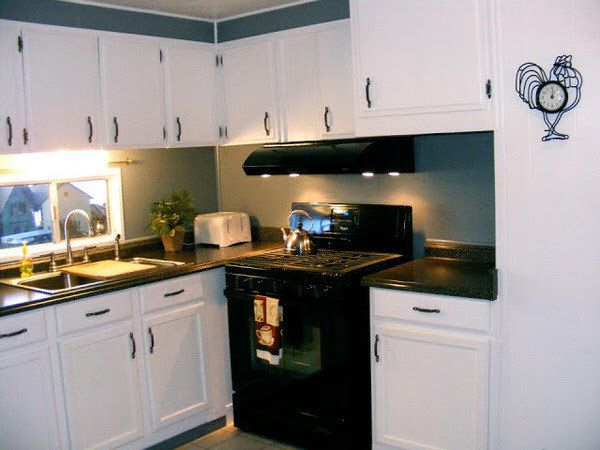 Don’t forget to check out our Pinterest boards for awesome mobile home decor and improvement ideas. 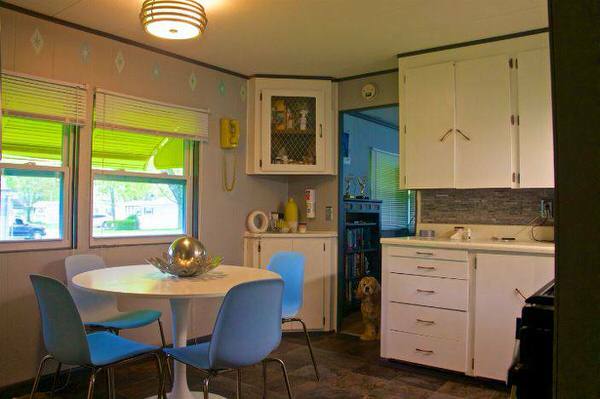 First up in our best mobile home remodels is this 1968 Landola Single Wide remodel from Kirk in Michigan. 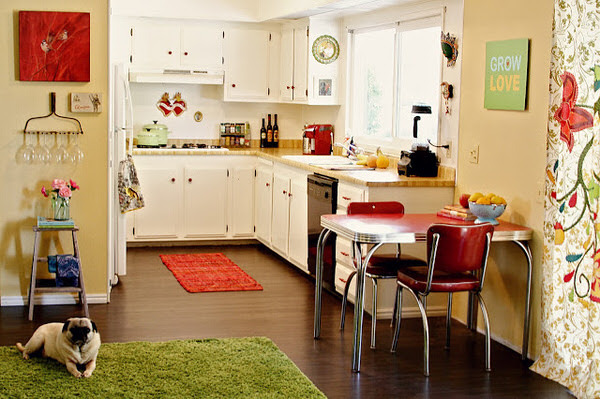 This affordable vintage mobile home remodel is nothing short of amazing! 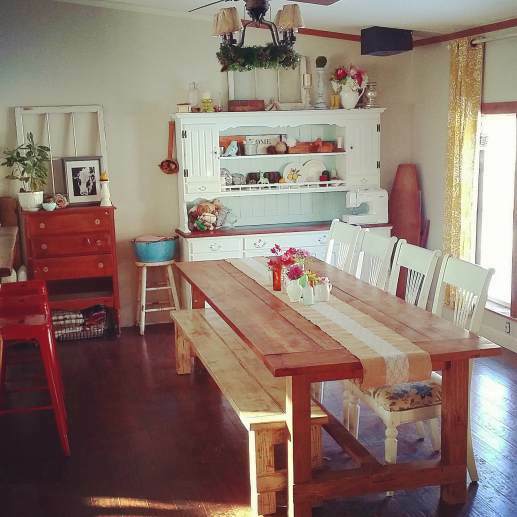 You can see more about his gorgeous remodel here: $500 Single Wide Goes Retro With Affordable Mobile Home Remodel. In need of some serious TLC. 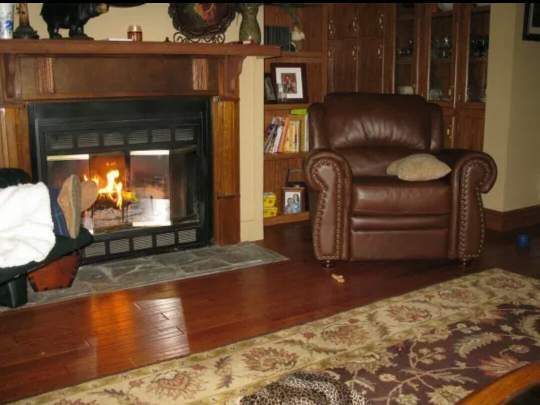 Hard to believe its even the same home. Love the chicken wire on the cabinet door. 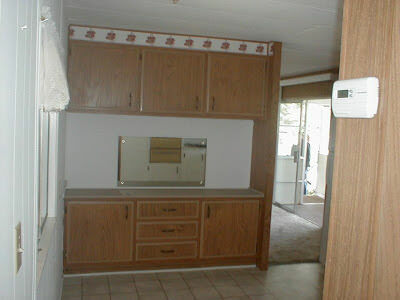 Our next mobile home makeover will inspire anyone who is looking to live debt free. Melodie and her husband decided to sell their stick built home and buy a mobile home with the cash, and boy are they glad they did! 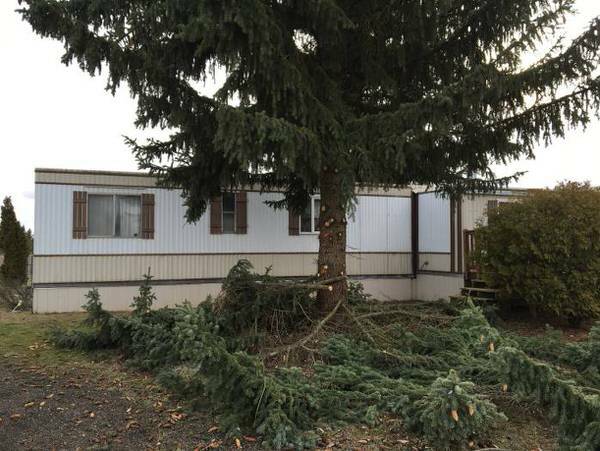 Within three months of purchasing their double wide, Melodie had a Marvelous Manufactured Home Makeover that we fell in love with. 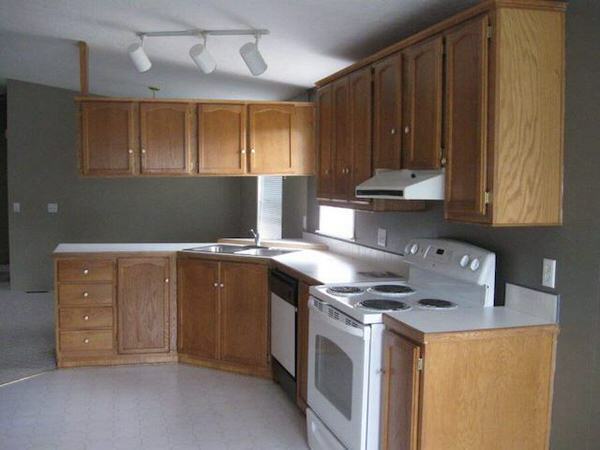 Functional kitchen, but could use some personal style. The tin backsplash is a great addition. 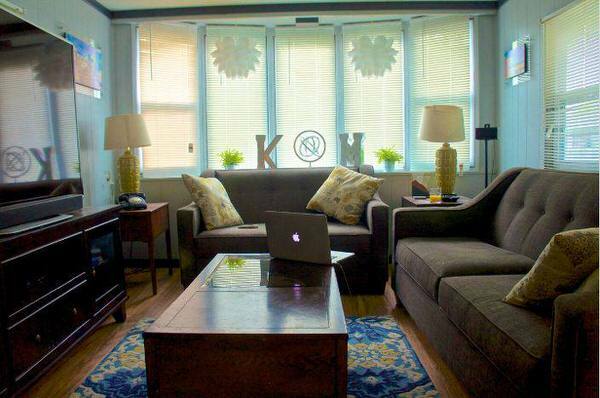 Plain and colorless living room. Light and bright describe it now. 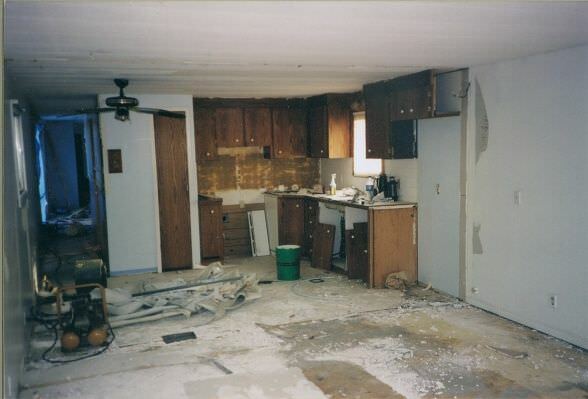 Sometimes a mobile home remodeling project can seem a little overwhelming. 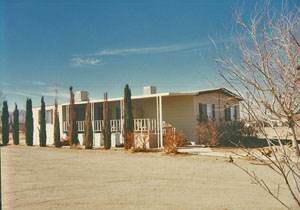 For instance, this 1979 Single Wide Remodel, which required not only interior updates but exterior updates as well. 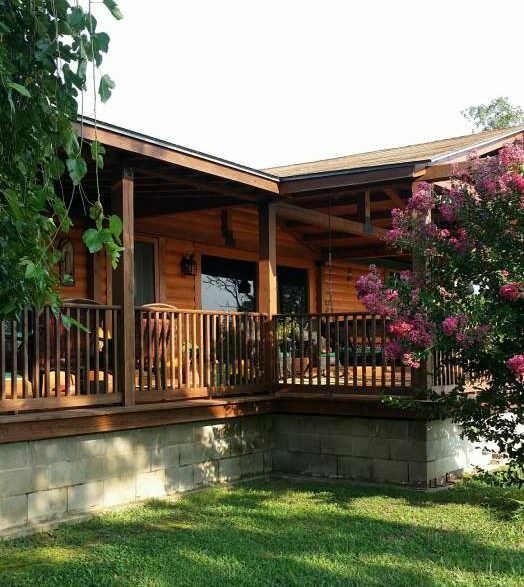 The family did an outstanding job turning this older mobile home into a vacation getaway spot for their family. This exterior is in good condition but could use updating. A fresh coat of paint and it looks like a new room. 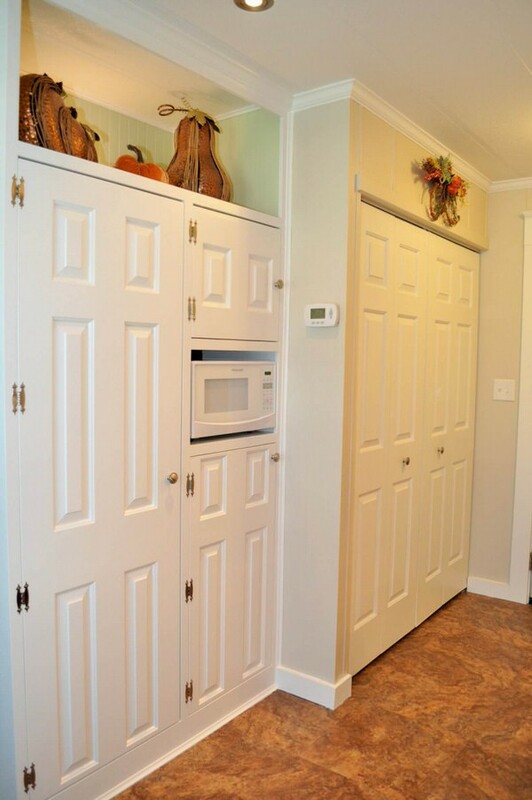 It’s not just the interior of an older mobile home that can use an update. 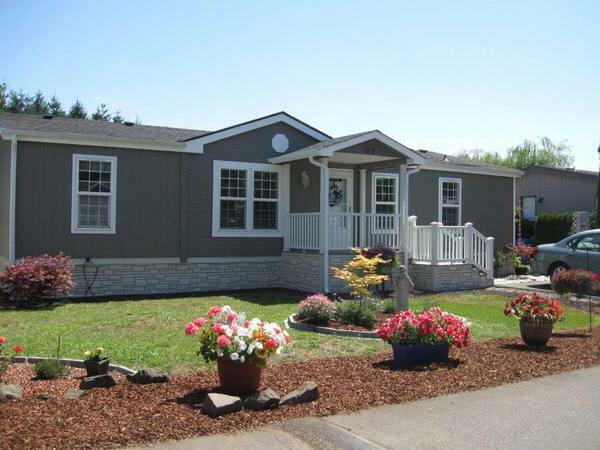 Next, in 15 Great Mobile Home Remodels, is this exterior mobile home remodel that shows what effect remodeling the exterior of your mobile home can do for its looks! 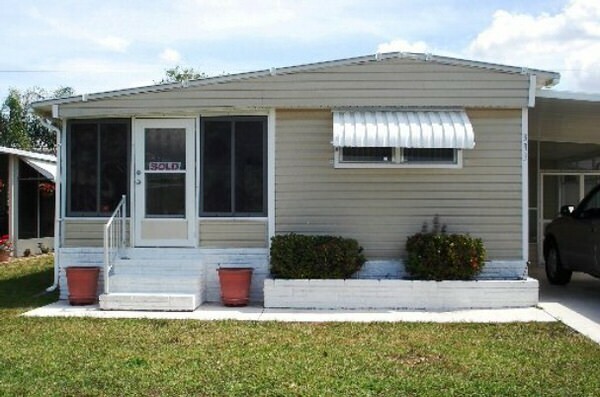 Typical older mobile home exterior. 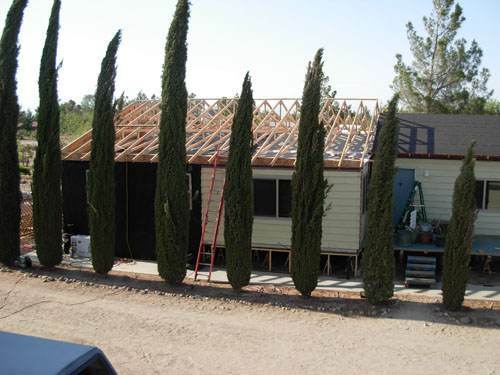 Placing a roof over the current roof changes the look and protects the home. 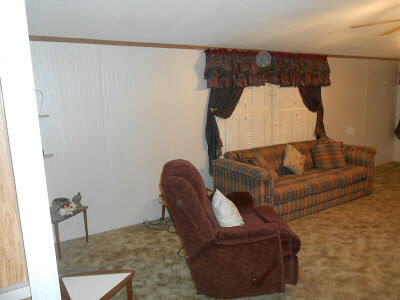 This single wide home is a prime example of what potential can be found in a mobile home. What started as a single wide mobile home used on weekends was transformed into a modern full-time home with some help from some inspired architects. A look at the before and after of the update. Love the window overlooking that beautiful tree. 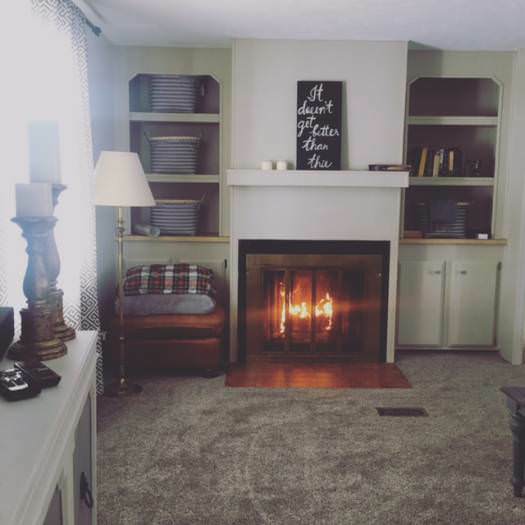 Our next mobile home remodel is one of our all-time favs and her blog is just as inspiring as her beautiful single wide mobile home remodel. 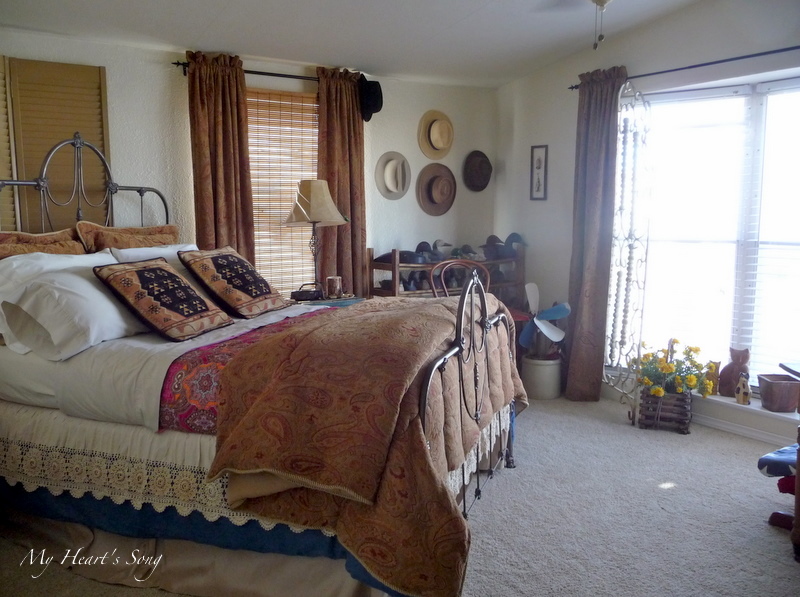 Geneva’s blog, A Heart’s Song, shares lots of great information about their home remodel so be sure to click around. You can read Geneva’s interview here and here. A gorgeous couple with an internationally acclaimed photography business bought a double wide and the results are amazing! 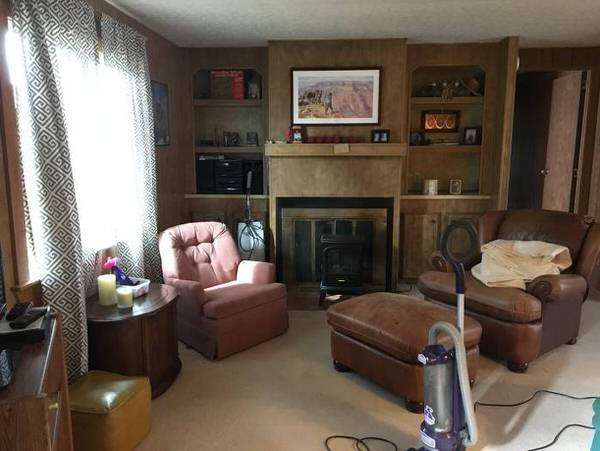 The before and after shots of their mobile home remodel tells the story better than I can. You can read their interview here and here. 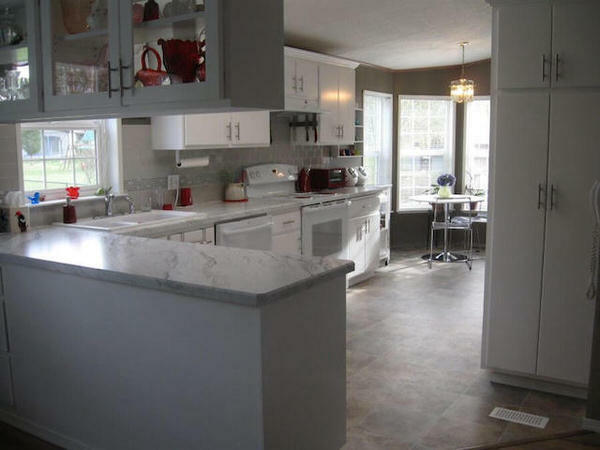 Color is the name of the game in this remodel. Love how open the home is now. 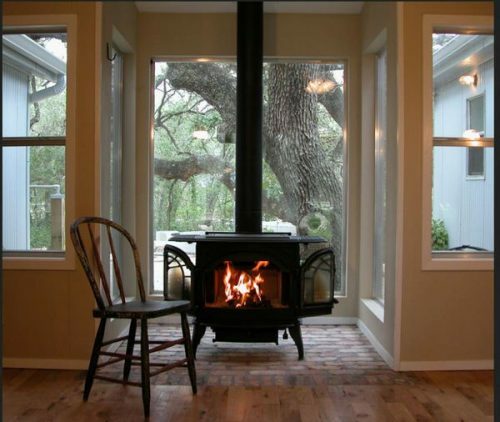 This double wide remodel is one that was 25 years in the making. 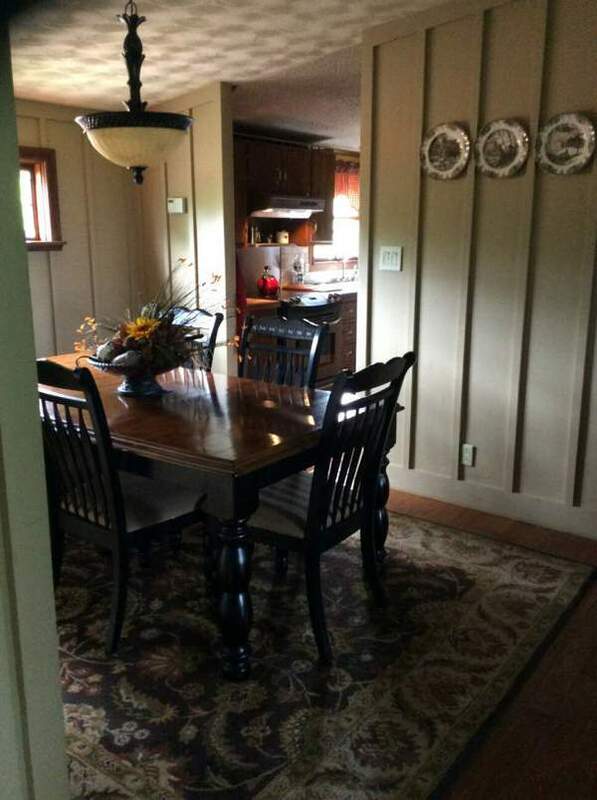 The couple purchased the mobile home back in 1991 and have gradually completed updates and upgrades, including log siding and custom interior woodworking. 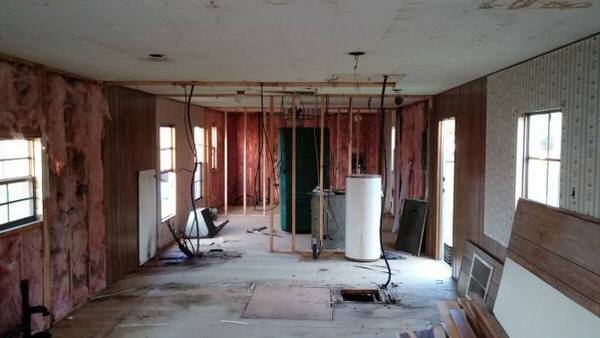 This complete double wide remodel is one that will amaze you! We are big fans of the log home look. 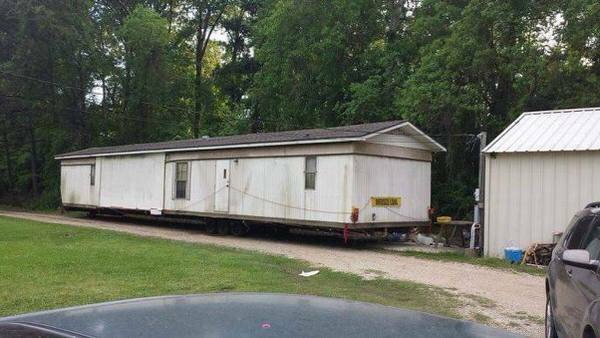 Attention to detail makes this a beautiful mobile home. 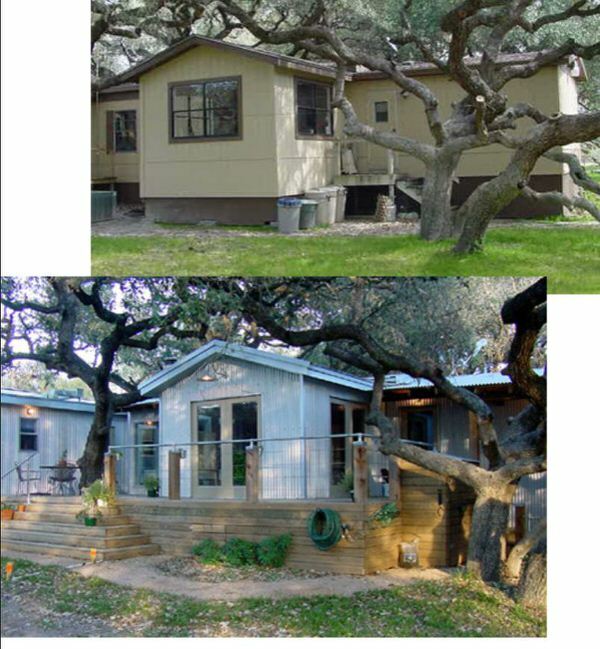 We stumbled upon this single wide mobile home remodel a few years ago, and we fell in love with the transformation. 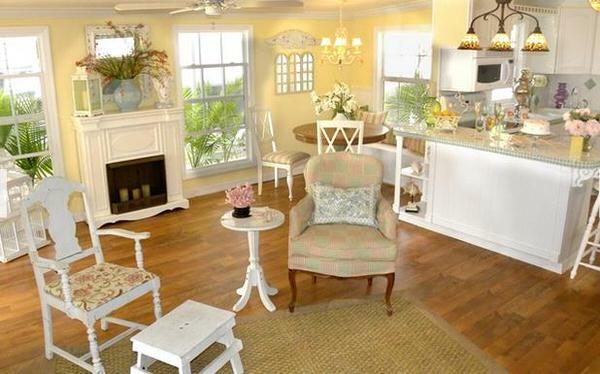 Designer Michael Biondo turned a basic single wide mobile home into a light and airy beach ready home for his client. Look at the difference a fresh coat of paint makes. 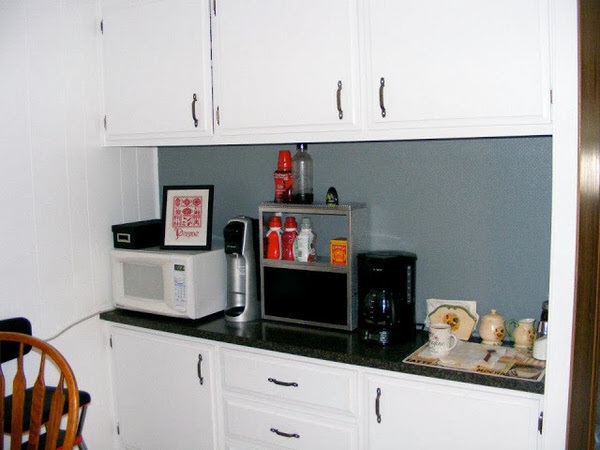 This kitchen is small but functional. So nice and airy now. 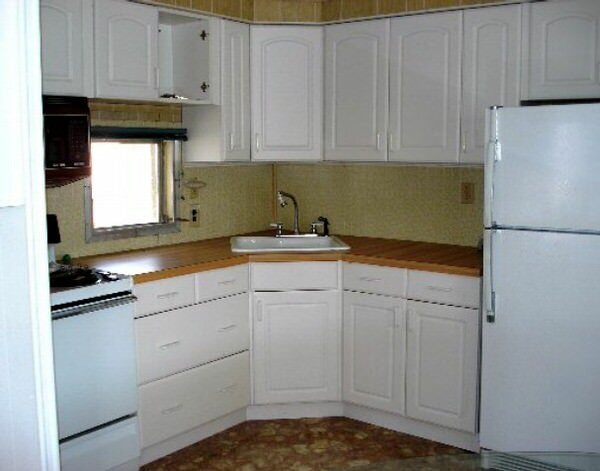 One of the most popular rooms in a mobile home to renovate is the kitchen. 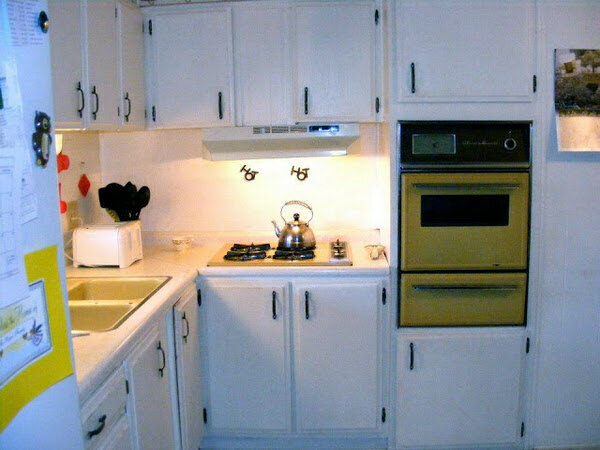 This great 1971 Skyline kitchen remodel shows us what can be done on a budget of less than $3,000. 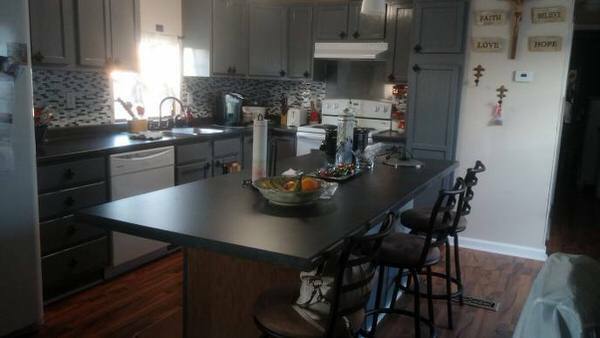 The entire kitchen was completely updated. Old appliances needed to be updated. The built-in could use an update as well. Replaced the stove eyes and wall oven with a stove. Look at the built-in now. 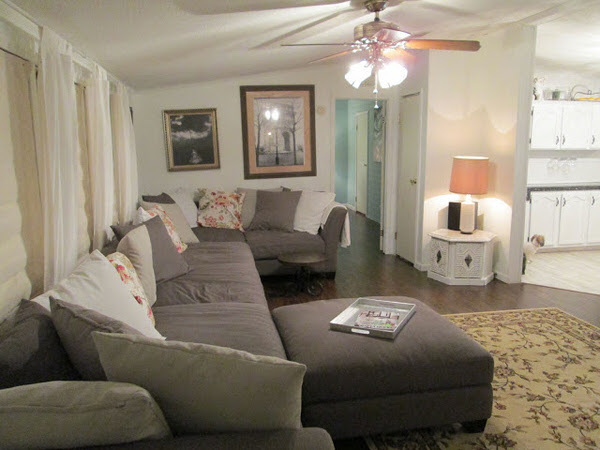 What we loved about this Texas Blogger’s DIY manufactured home remodel is that they took their time and didn’t stretch themselves too thin financially during their remodeling process. 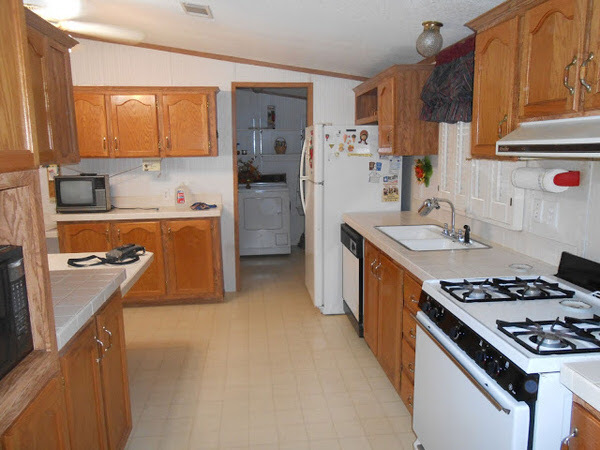 They have completed big and small projects as time and money allowed over the years and are slowly making their mobile home their dream home. 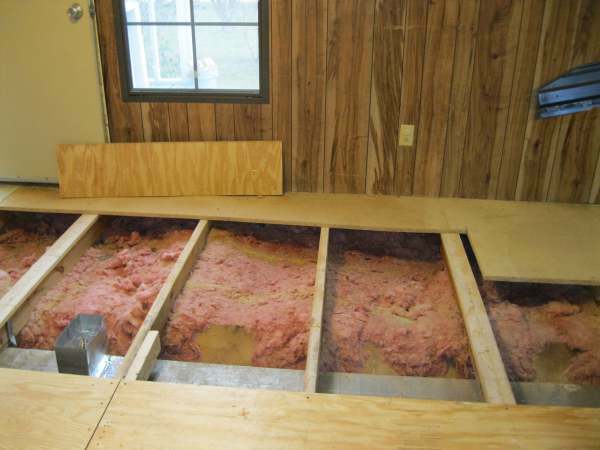 The sub-floor had to be replaced in spots. Love the open storage space. 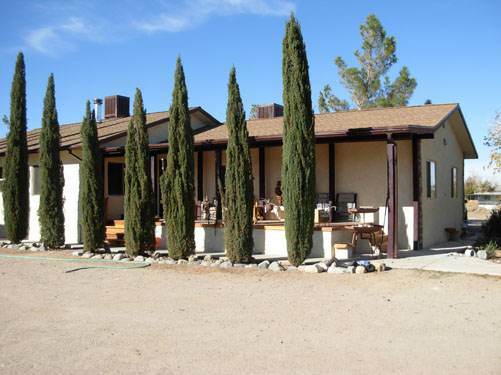 Well landscaped and updated exterior. 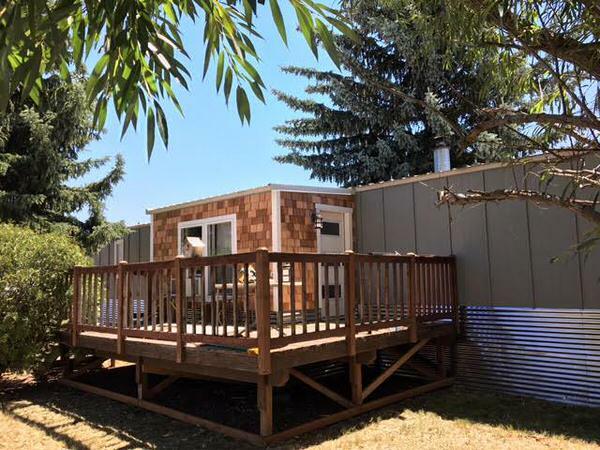 This inspiring remodeling story showcases DeDe’s beautiful 1995 double wide remodel and how one woman found herself downsizing unexpectedly. 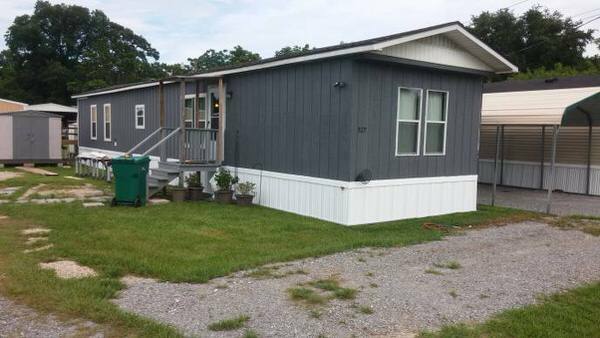 She, along with her contractor, did a beautiful job of updating this 90’s mobile home and making it accessible for an older owner such as DeDe. Landscaping can make a huge difference in a home. 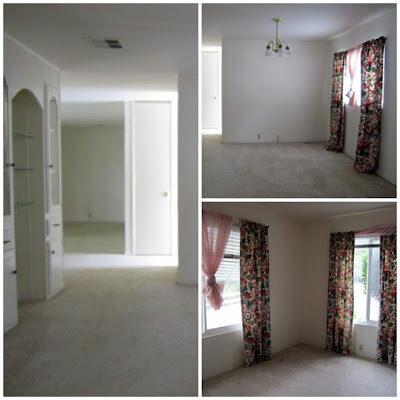 Sometimes, you just want to start with a clean slate and create your own home sweet home. Guy’s $21,000 single wide transformation did precisely that. The single wide was moved over 80 miles and then completely gutted and transformed into a whole new place. This home had seen better days. The entire interior was gutted. Check out those boards on the wall. 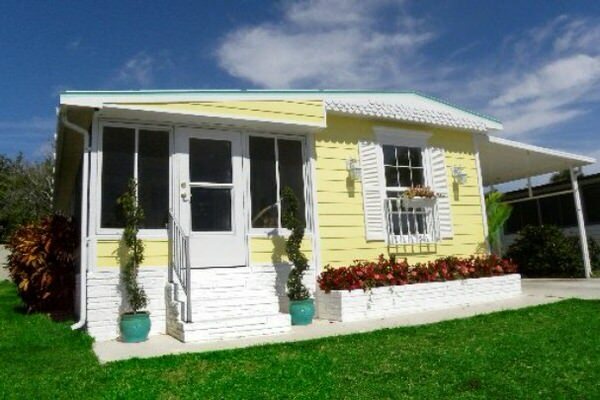 Turning an older mobile home into your dream home can be a huge task. 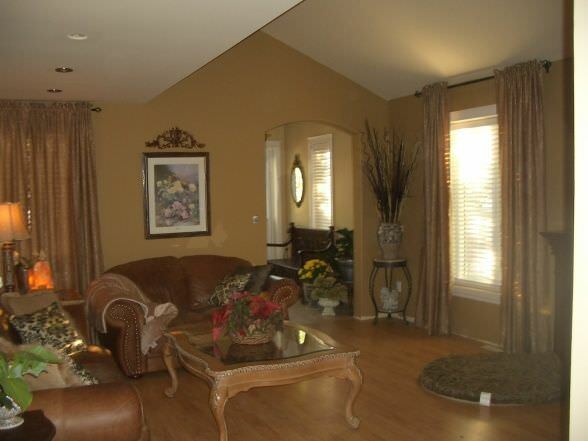 These owners not only took on the job but completed an extreme single wide home remodel that turned out beautifully. The interior needed tons of work. 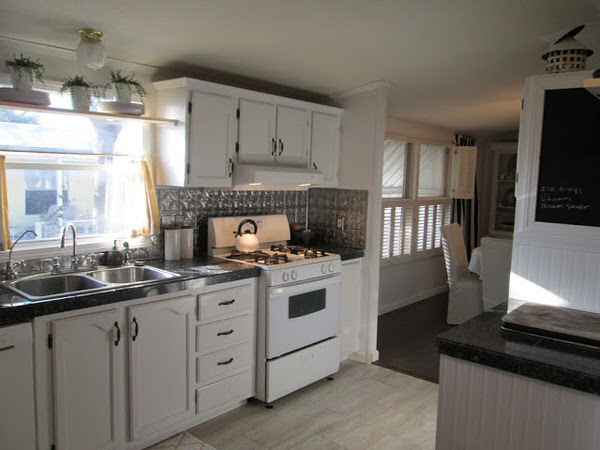 Last but certainly not least, in our 15 great mobile home remodels list, is Chantal’s Chic Country Cottage remodel. 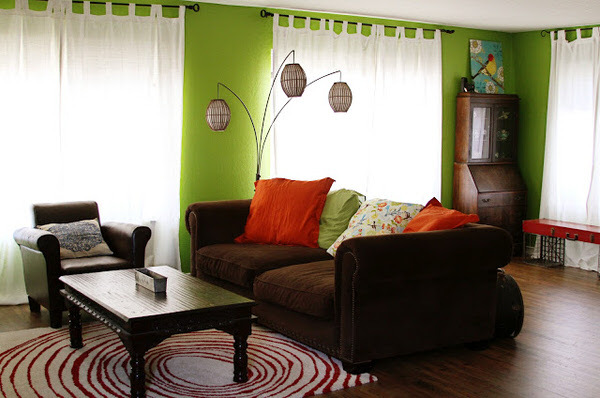 This double wide shows us that what makes a home special is adding the owner’s own personal style to the home. 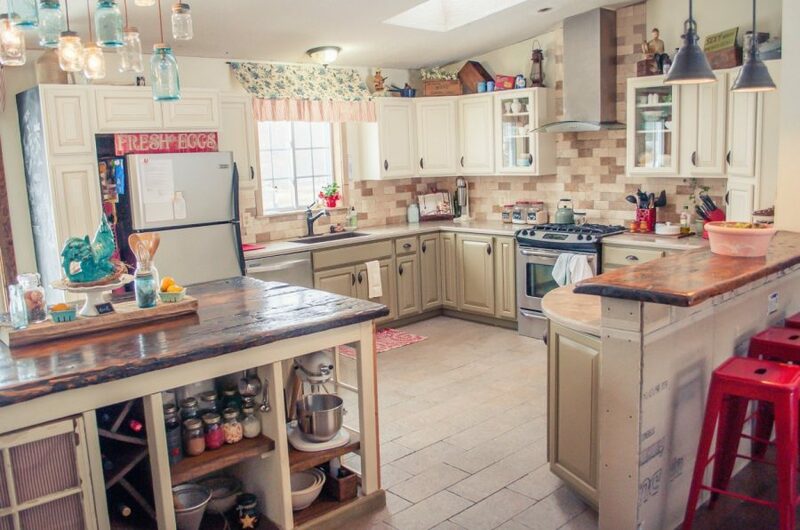 A gorgeous combination of warm and rustic, this home is full of country charm. Wonderful combination of colors and texture. The couple made the table themselves. 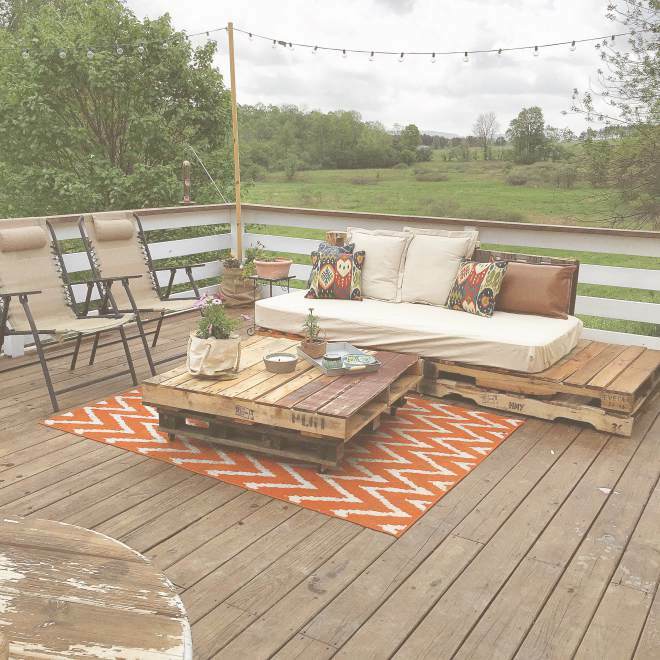 Even the patio shows Chantal’s decorating personality. These 15 Great Mobile Home Remodels are nice examples of the potential that can be found in a mobile home. 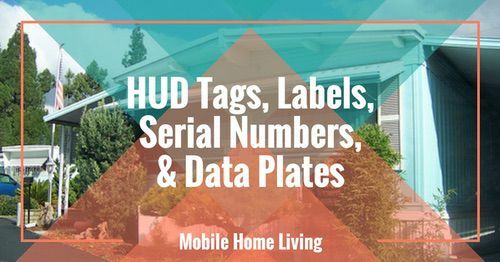 There are hundreds more to be found by visiting Mobile Home Living and use our search option to find anything from kitchen, bathroom, porch, to total mobile home remodels. 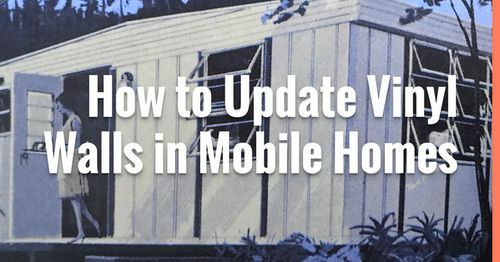 You may also want to check out Mobile Home Remodeling: The Ultimate Guide brought to you by our friends at the Mobile Home Parts Store. It’s full of great information as well! 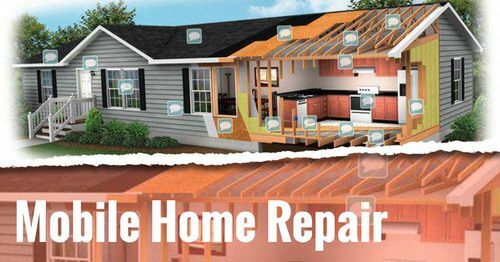 Have a question or comment about one of our remodels? We would love to hear from you! Where is the best place to buy mobile home fixtures like faucets and kitchen sinks which we know are not a standard size drives me crazy with the whole size difference issues! I don’t mind ordering online and paying shipping however I can’t even find a decent place online. Shouldn’t there be someone that offers brochures or online catalogs to look at? To be completely honest, you’re best bet is to go ahead and buy from Lowe’s or Home Depot. Your faucets will just need a little retrofitting at most (an adaptor to connect the water supply lines). You should have no problem finding a faucet design that will work with your previous design and most of the better quality faucets will have a plate included to help you retrofit it if needed. Sinks are a bit different but you shouldn’t have too many issues finding a sink shape and size that will work in your countertop with minimal effort. At most, a little sawzalling and new clips will be all you need. 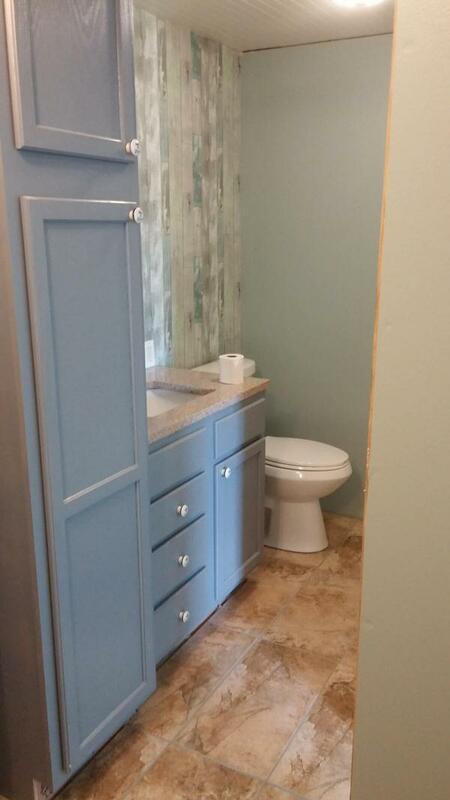 I’ve never seen a mobile home specific faucet or sink used in a bathroom remodel – every one I’ve ever seen was bought from a big box store or ordered on Amazon. I’d call your local mobile home supply store and see if they have any recommendations. They’d know the people that come in for supplies best. Good luck!